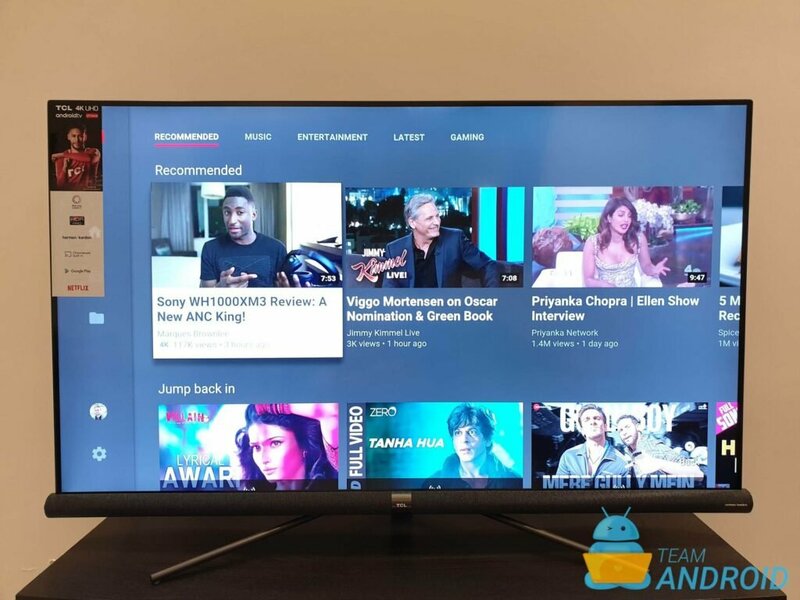 This is our full review of the TCL C6 Android TV. 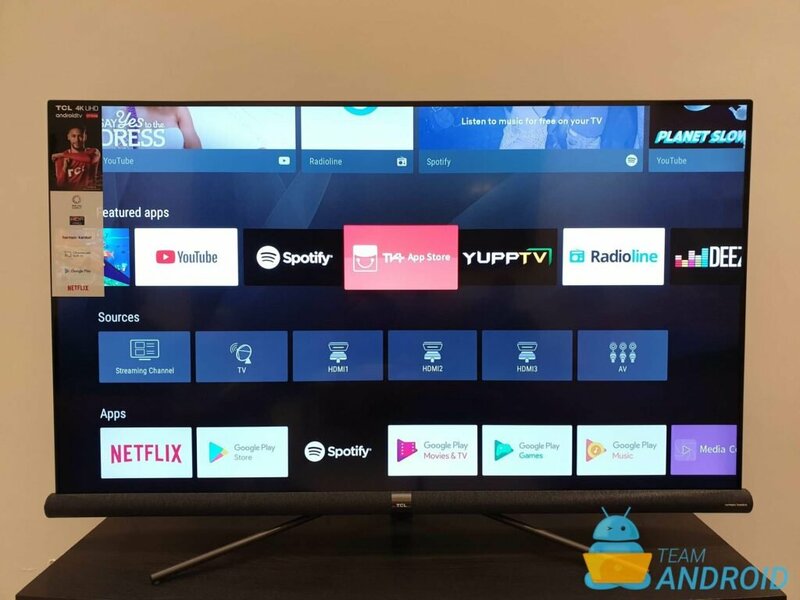 Since the launch of TCL P6 series, the company has launched two series with full Android TV experience. 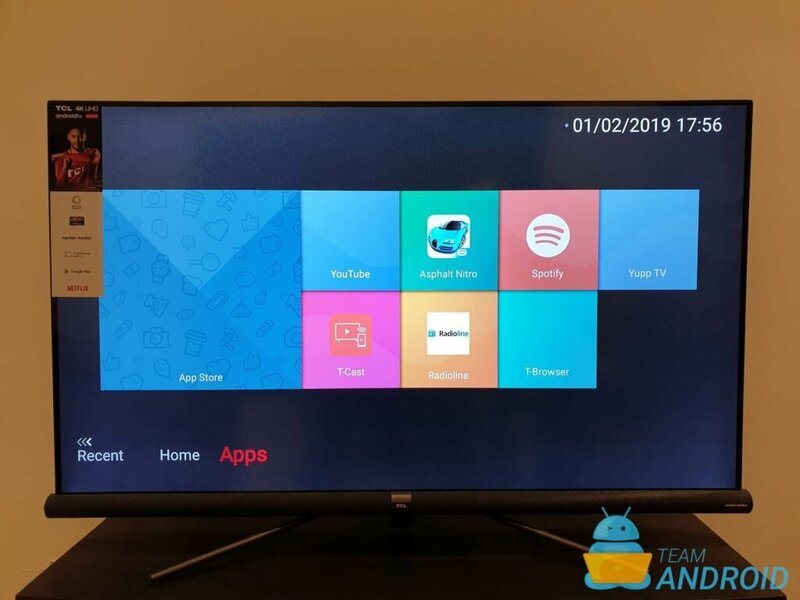 One of my gripes with the previous TCL P6 (full review here) was that even though it was a complete smart TV, it still lacked some advanced features and a complete apps store. 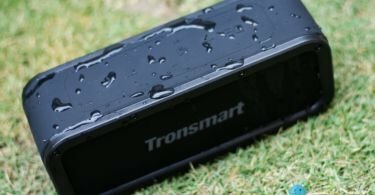 This all was solved with TCL’s C2 and C6 series. 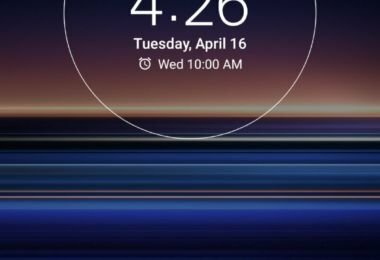 The difference between both of these series is of Google Assistant and the Harman Kardon tuned speaker bar at the bottom. 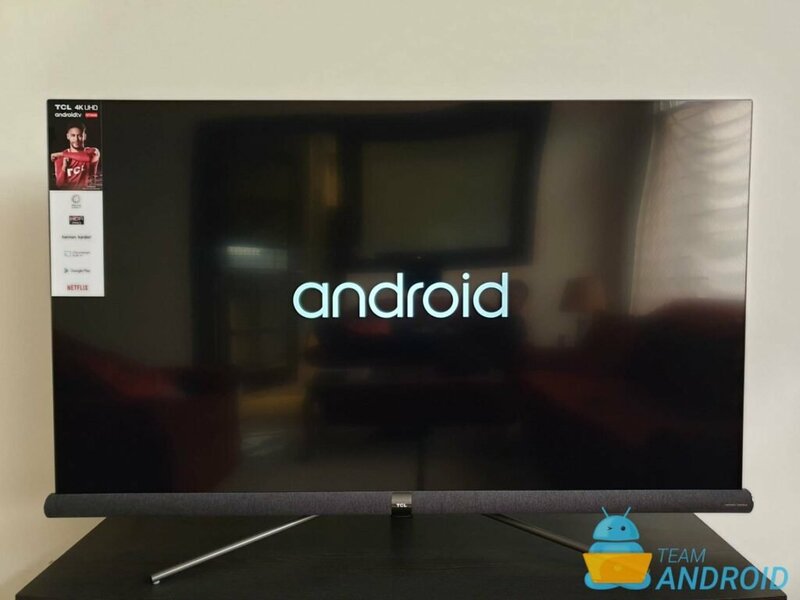 Since the launch, I have been really looking forward to review this TV. 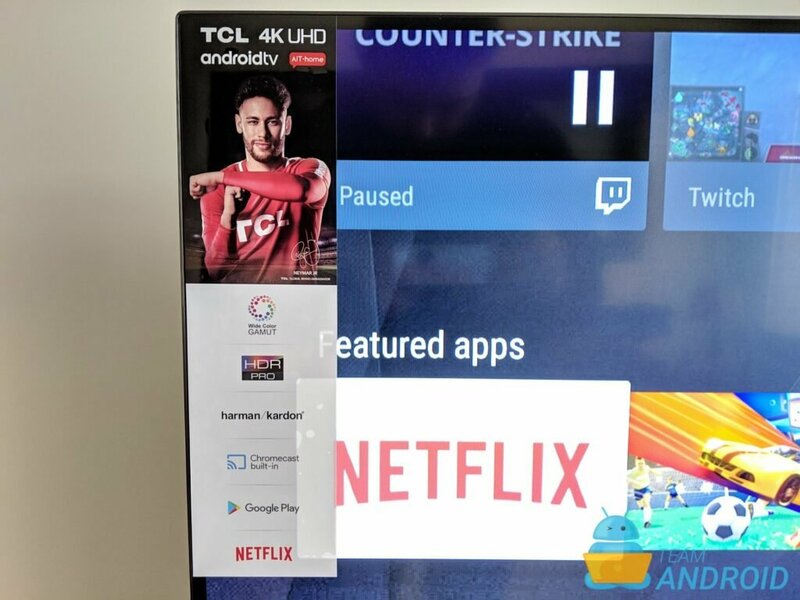 With TCL’s growing reputation for feature-packed TVs at reasonable prices, I wanted to use and see how was the overall Android experience on it. The sizes available as part of the C6 series are: 49″, 55″ & 65″ — all available in black colour. 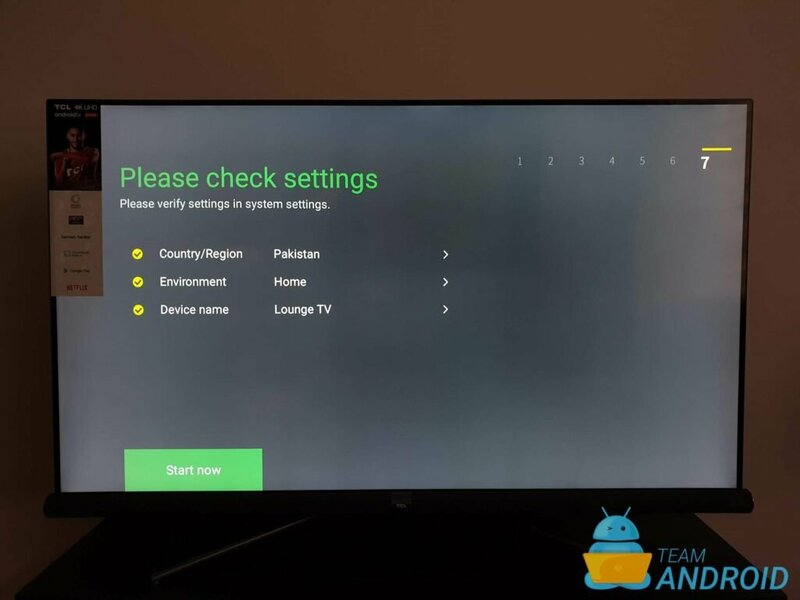 TCL Pakistan sent us the 55″ variant for review last month, so now we will go through and talk about the good, the bad, and all the amazing features this TV comes with. I’m more used to reviewing and writing about Android phones, so how does one go on about a TV? 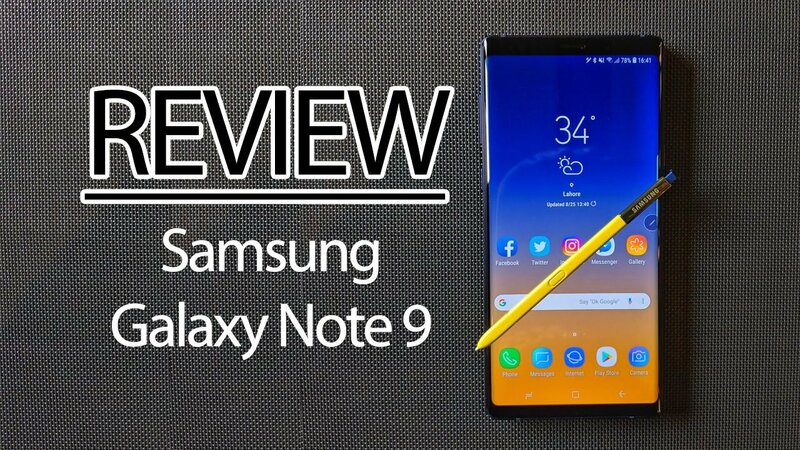 Well, I’ll take a different angle for this review than my usual format. I will not go into deep technical specifications or hardware details, instead this will be more of a pictorial review. 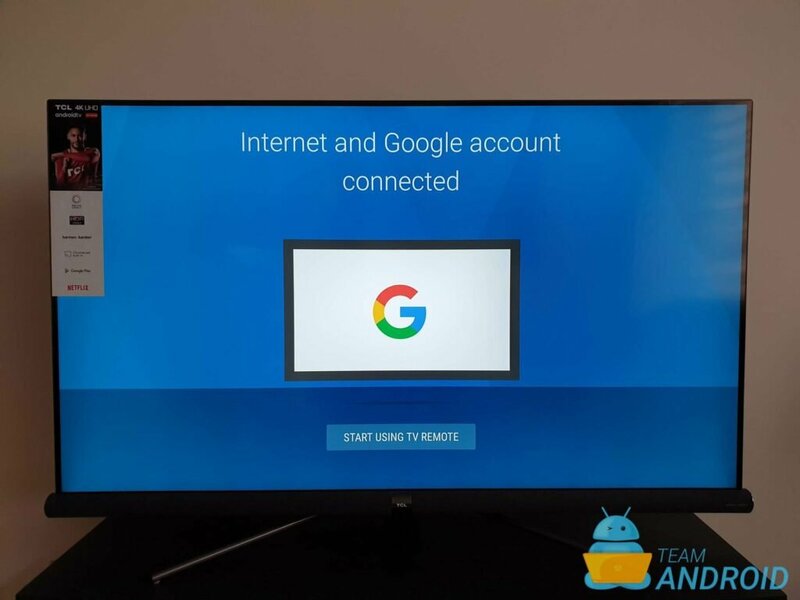 I’ll go through the various Android TV OS features this TV has and what makes it so powerful. Let’s begin now. The secondary remote comes with a built-in mic so you can easily get done with most tasks by just speaking into it. This also means you will do less typing and more speaking to the TV. Once the TV is all mounted up, the initial boot will take a while. 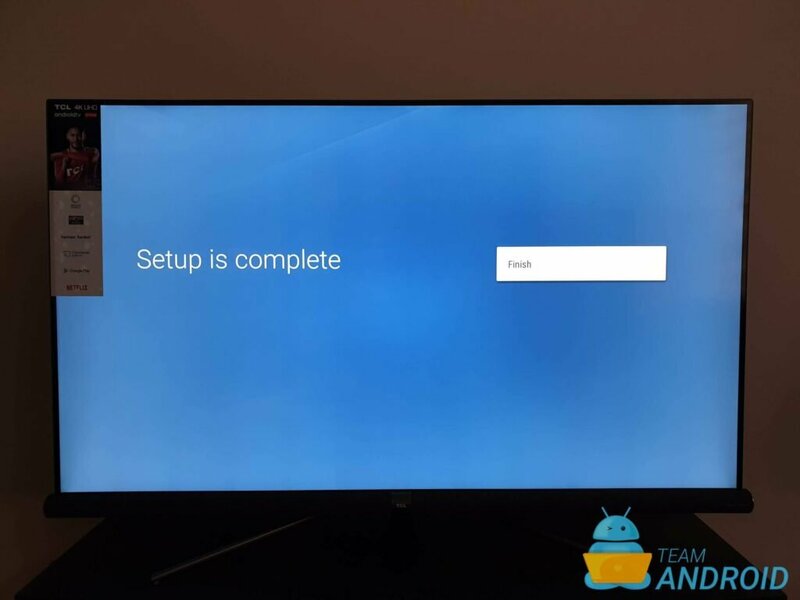 Once turned on, you will have to complete the usual Android set up to connect your Google account and select some basic configuration. This is all a one-time process and is only needed once when you are setting up the TV for the first time. TCL has carried over the ultra-slim design from their previous C2 series. Their side bezels are of just 7.99mm in thickness making it one of the slimmest and sleek TVs available in the market today. The C6 with its bezel-less design looks beautiful either way, on a desktop or the wall. The C6 is made of metallic titanium alloy, giving it a slim and sleek look while also offering durability. The metallic casing also allows for good heat radiation to allow the TV to keep cool in warm temperatures. The most elegant part of this TV is its bottom part, i.e. 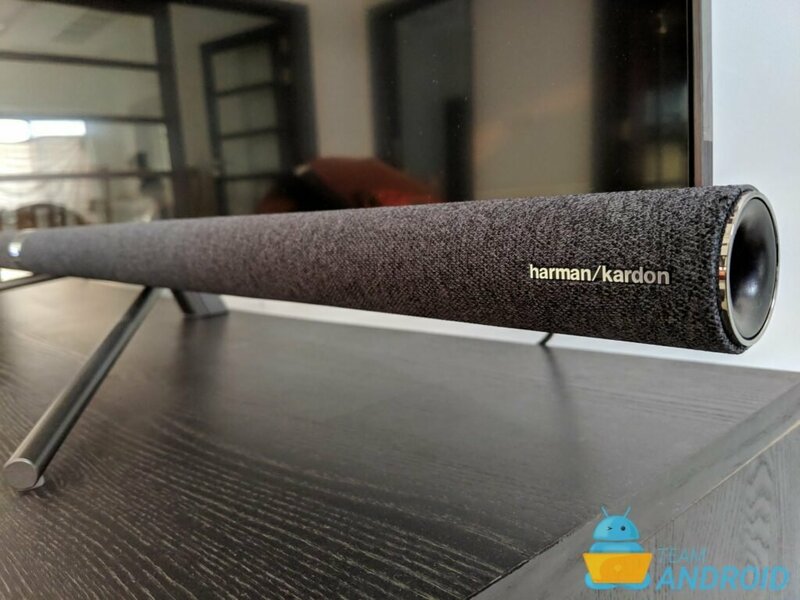 Harman Kardon sound bar. TCL partnered up with HK to bring an immersive and realistic sound experience as part of the C6 series. The back of the TV is neatly designed. All the ports are hidden behind a plastic lid. The right side of the TV consists of 3 HDMI ports, 2 USB slots (USB 2.0 and 3.0, both! ), LAN port, AV port, cable TV port and a headphone jack for connecting external audio devices. The left side of the TV has the slot to connect the power cable. I’m no audiophile, but I like what I hear. The TV comes with several preset settings you can choose from for the type of content you are watching on it. There are different settings for music, movie or sports. Since I also have TCL P6 with me, I was able to compare the sound systems of both the TVs side by side. And I must say, TCL C6 easily excels in every area than the previous P6 series. The difference was very noticeable between the two. 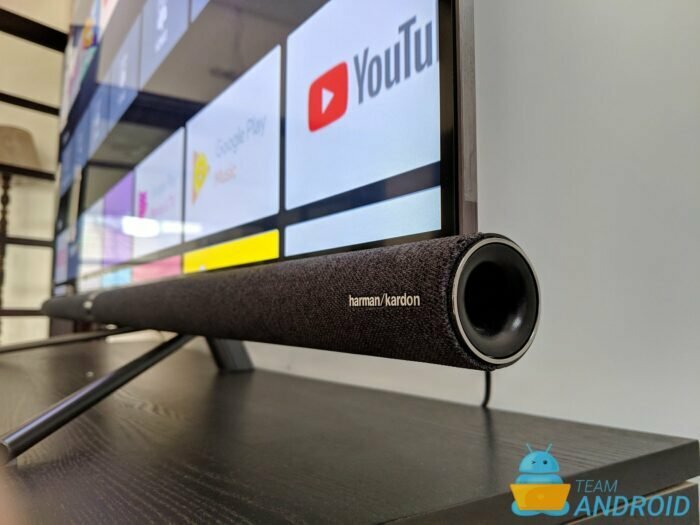 Unless you plan on buying a new separate sound system or a sound bar anytime soon, the sound bar with TCL C6 is much better than most other TV brands out there. 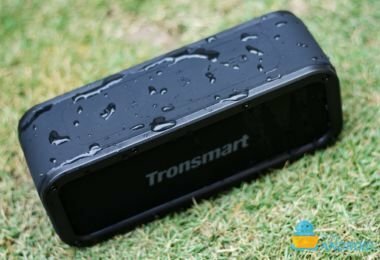 And of course, if you are not super picky about the sound quality, C6 should be enough for most of us who like to enjoy light music or movies-at-home experience. The quality of panels TCL use is excellent. 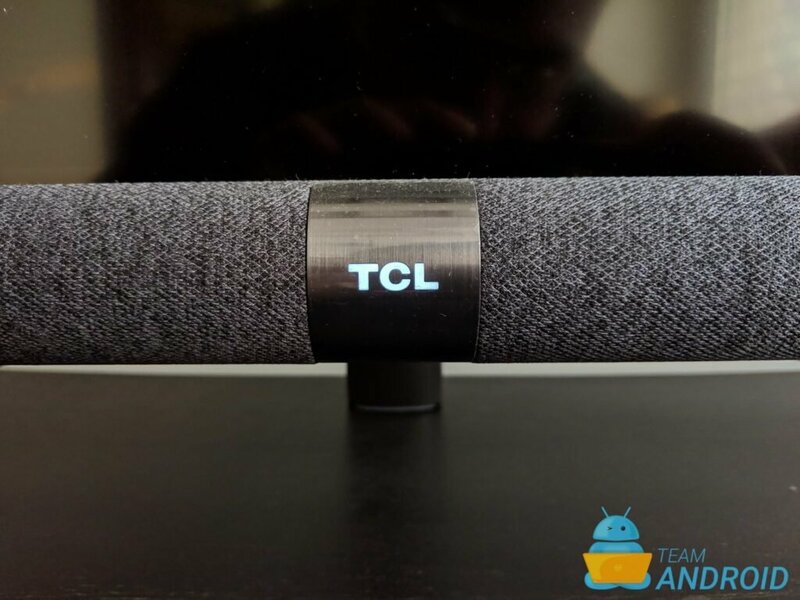 Visually, I have no complaints or anything with the TCL C6. Everything is crisp, clear and the LED is tuned with great popping colours. 4K HDR content just looks beautiful. To properly test out the visual quality, I watched The Punisher (Season 2) in HDR on Netflix. It was plain gorgeous! Unless you have a monster WiFi router, to properly run full 4K content from YouTube or Netflix, I’d recommend hooking up the TV with a direct Ethernet line for the Internet connection. 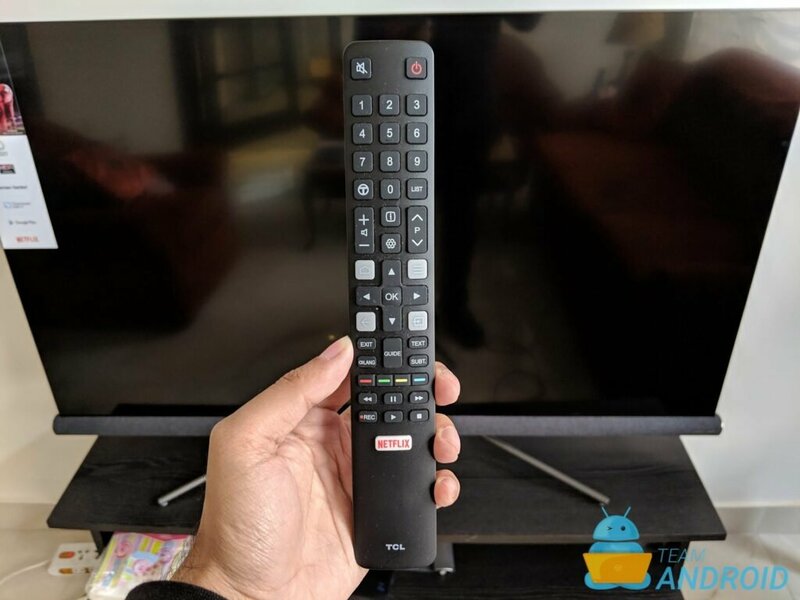 For those who have no idea of what Android TV is, let me do a brief explanation before I review this software part of the TCL C6. First, no. 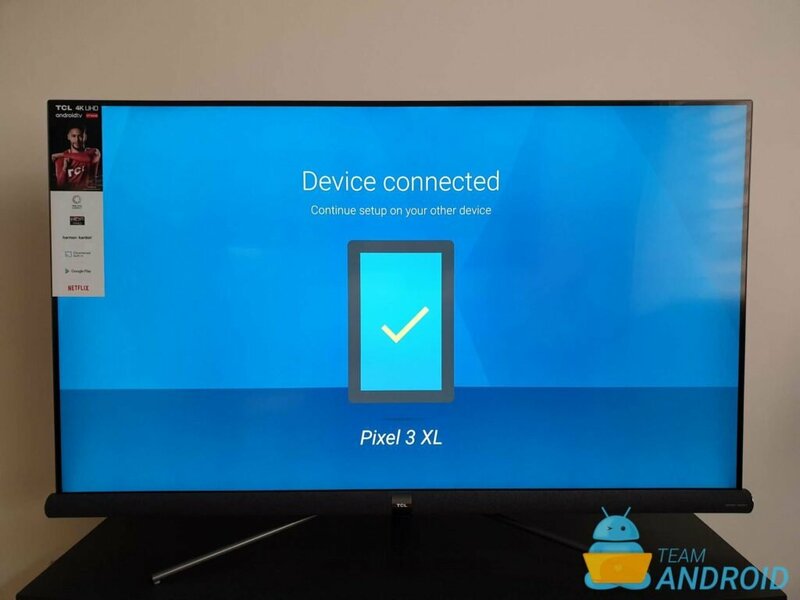 Android TV is not exactly a TV set. It is an operating system designed for TVs and media players. 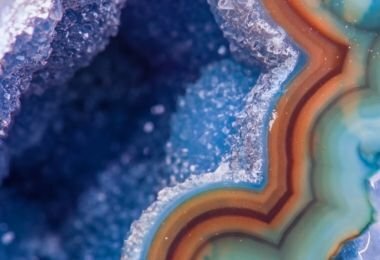 The entire UI has been designed around content discovery and voice search (powered by Google Assistant now). 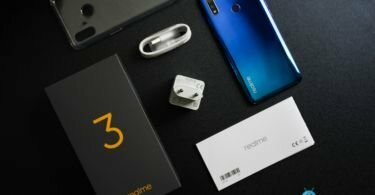 It comes with a full Google Play Store, built-in Chromecast support and Google Assistant. 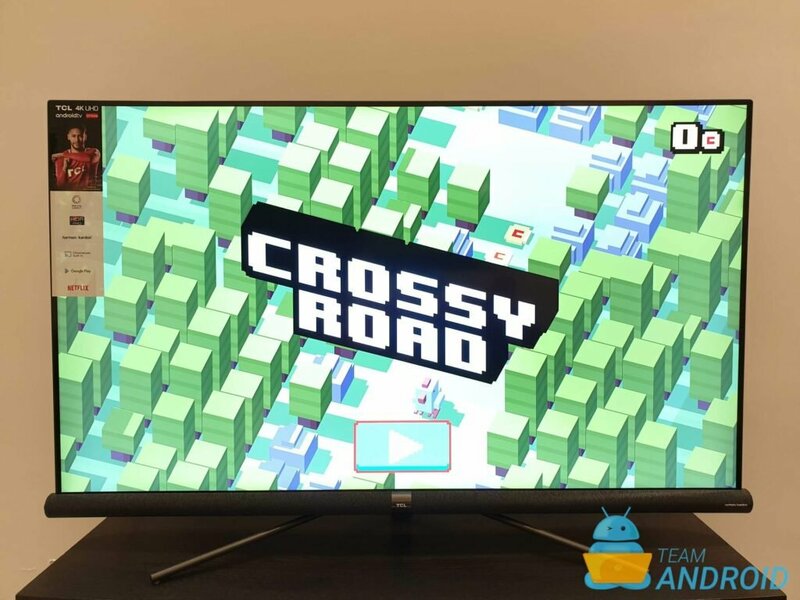 Other than TCL, major TV brands like Sony also use Android TV OS as part of their Bravia series of TVs. 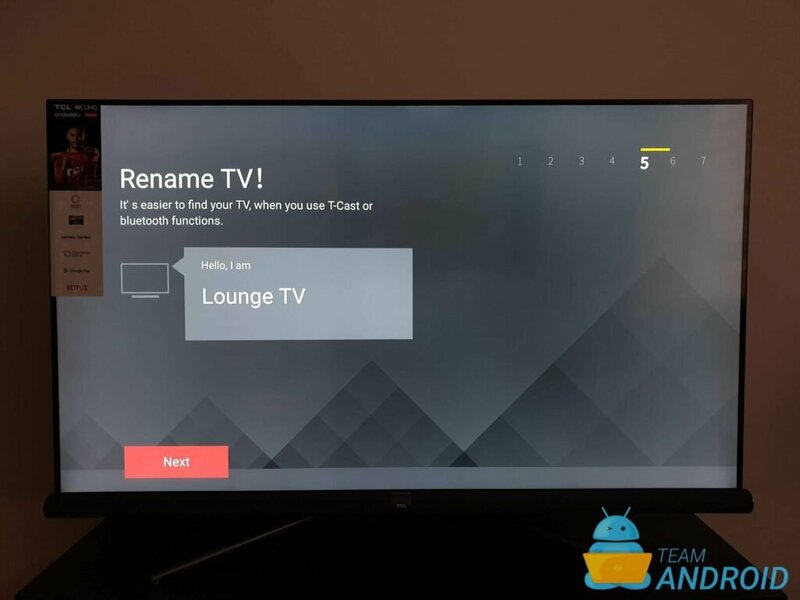 This was not my first time using an Android TV device, so I knew what I was going to get with the TCL C6. 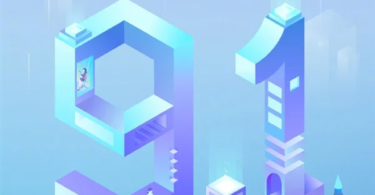 A lot has been said before about this platform and it has a long way to go. But to start with, apps and games that come pre-installed in the TV are consistent and work well. 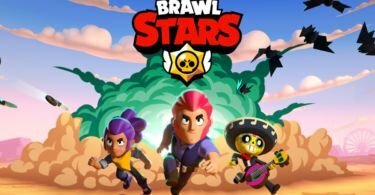 Apps like YouTube and Netflix receive regular updates, so they work and perform better than others. 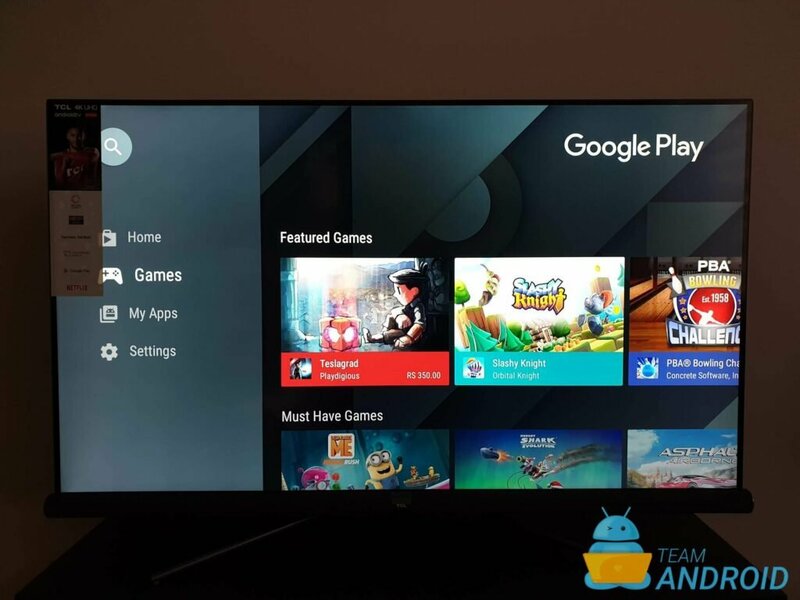 There is a complete Google Play Store to download apps and games to your TCL C6. We ended up trying out some games with and without gamepad support. Games that are graphics intensive do not work properly, however most light or indie games had no issues with the TV. TCL C6 comes with just one game pre-installed, but you can always download more. Since I have a PlayStation 4, I ended up connecting my PS4 DualShock controller as a gamepad with limited support. 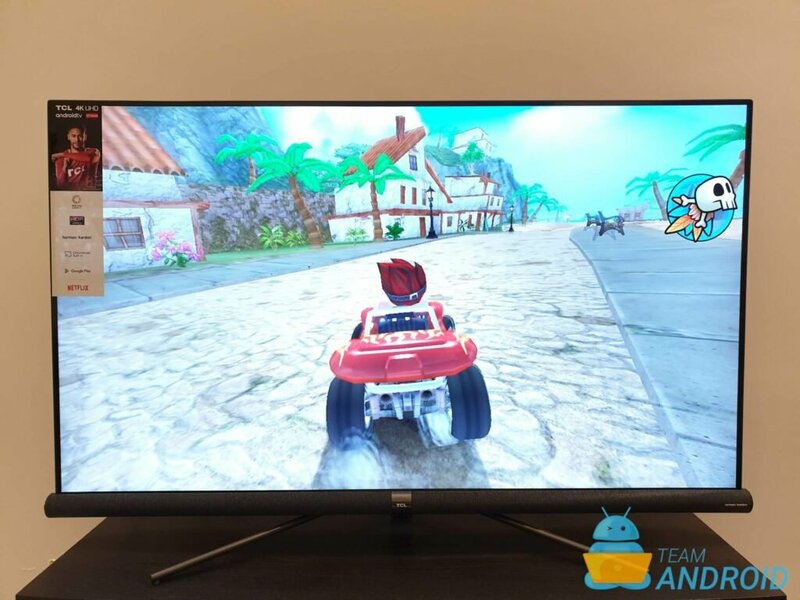 Beach Buggy Racing, Into The Dead and Asphalt Nitro are my favourites to play on this TV. 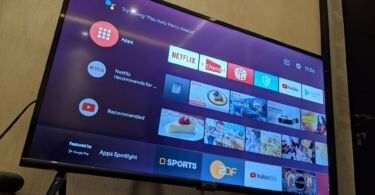 The support for Android TV is limited by app developers, but some apps that I had purchased for my phone worked on the TV as well. For instance, I had access to the full TV storage with Solid Explorer. It’s a very neat, solid app for files management on Android devices and it is fully supported on Android TV. 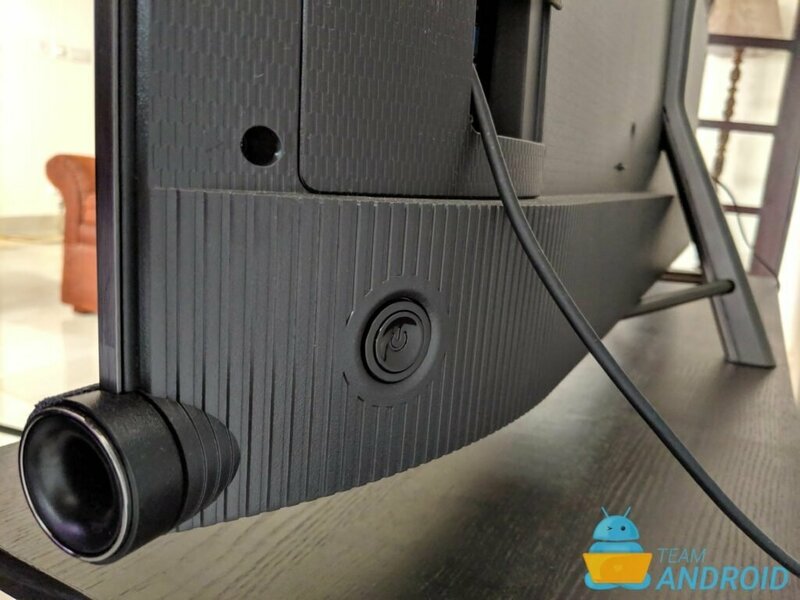 Chromecast support is another plus point for the TCL C6. I have the TV in my living room, and with all my friends having Android phones, Chromecast support helps a lot. It is super easy for anyone to put up music, play a video from YouTube or even cast photos from the Google Photos app. And with Android TV app’s support on phones, I have rarely used the remote controls that came with the TV. 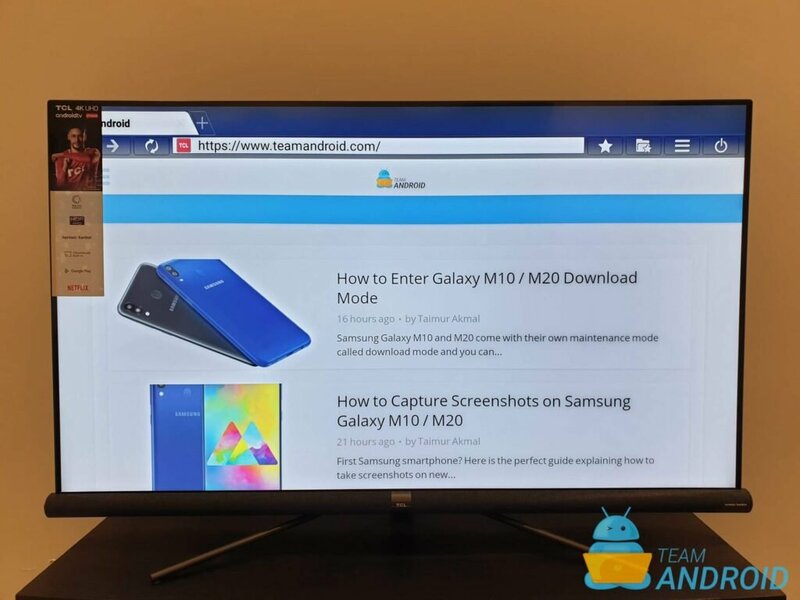 Putting up content on the TV with Chromecast is just a tap away. 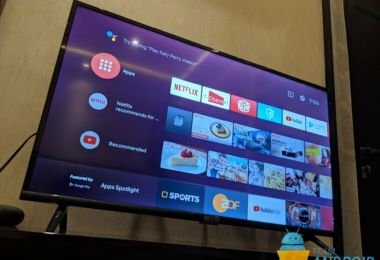 You can enjoy the full potential of Google Assistant on this TV. 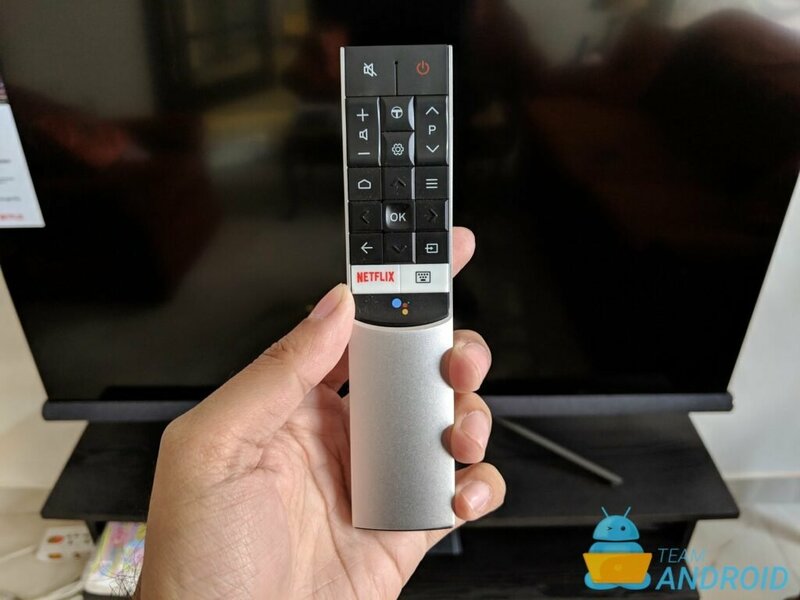 With the secondary remote control with a microphone on it, you can control your TV with voice commands even if you don’t have your phone nearby. 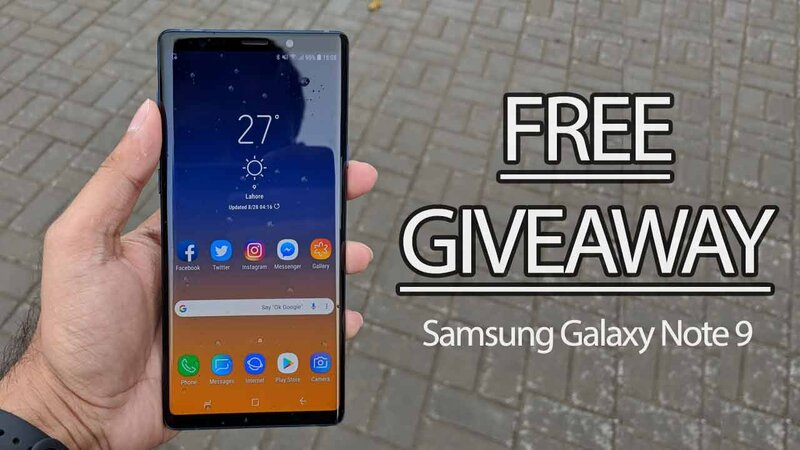 It works exactly how you’d expect it to, just like on Android phones. TCL C6 is powered with a CA53*4 64bit 1.1GHz processor along with a Mali T860 MP2 GPU. 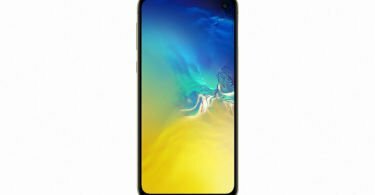 It comes with 2.5GB RAM and 16GB internal storage (you basically get 10GB storage for use). For all these hardware specs, Android TV runs fairly decent on this TV. 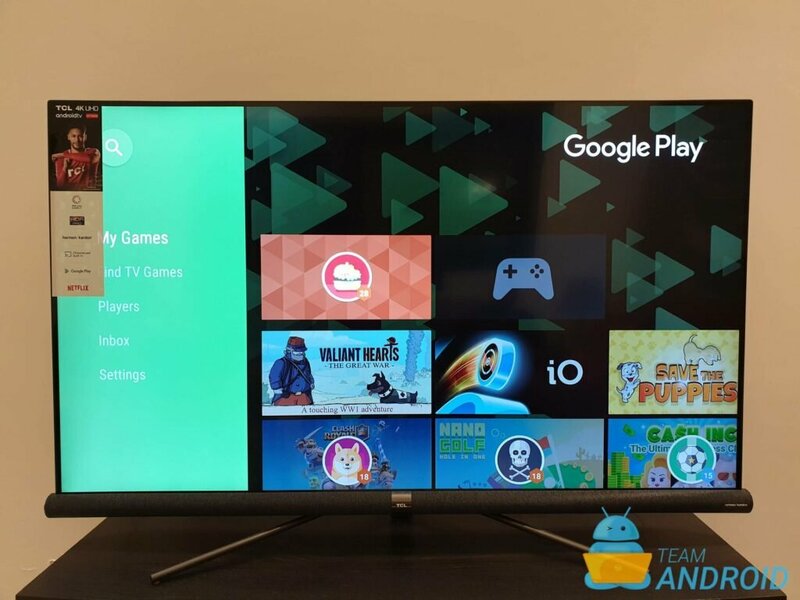 Google has thankfully kept a tight check and balance over its Android TV distributions, that has led to consistent software performance with similar hardware. 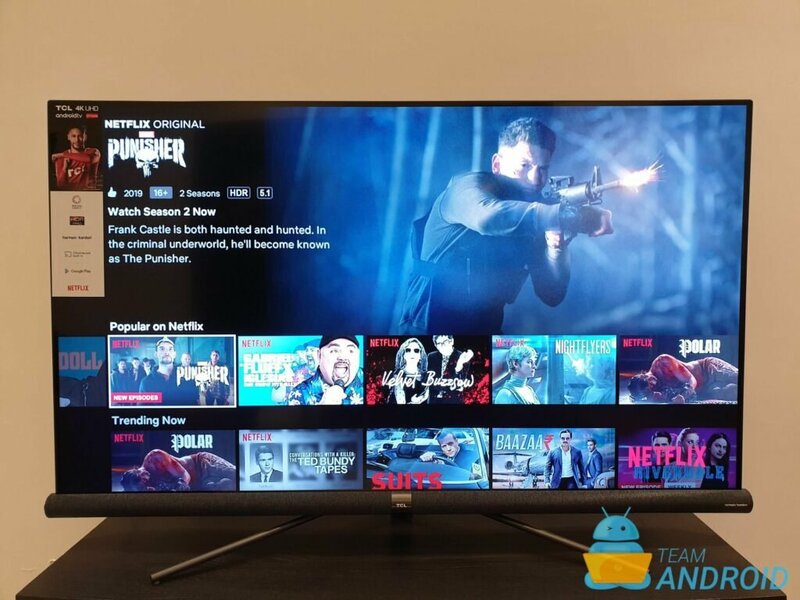 If I compare TCL C6 with other equivalent Android TVs and media players that I have used, the experience has been on par with them. 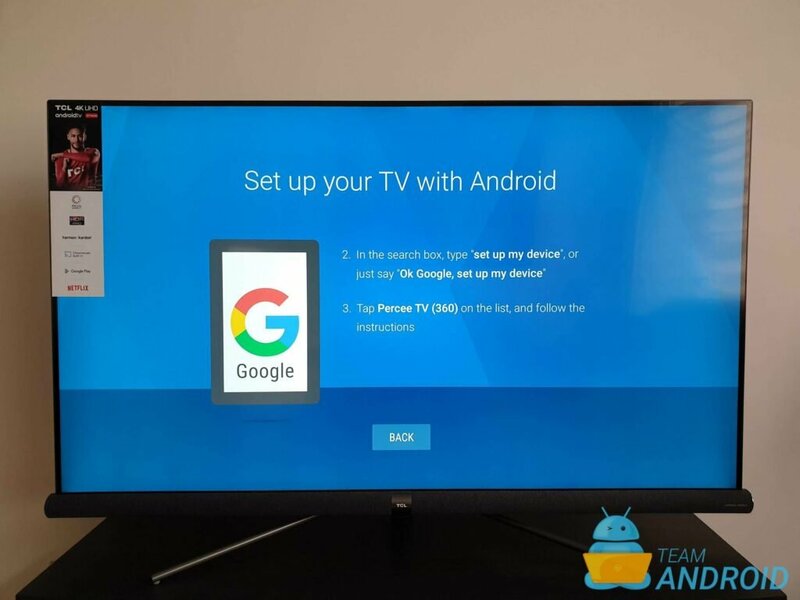 Google still has a long way to go and needs to invest a lot more into the performance of Android TV on the above mentioned hardware specs that are more widely used in TVs. 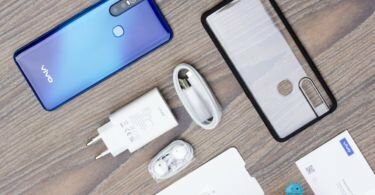 I do not mean to say TCL C6 performs bad, it works great. However, Google could optimize the software for better compatibility with a wider range of hardware i.e. 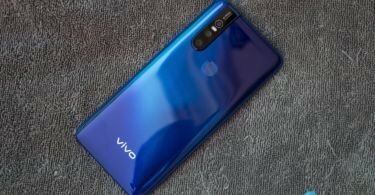 CPU, GPU from the ones used on Android phones. This will allow better and smoother gaming experience. 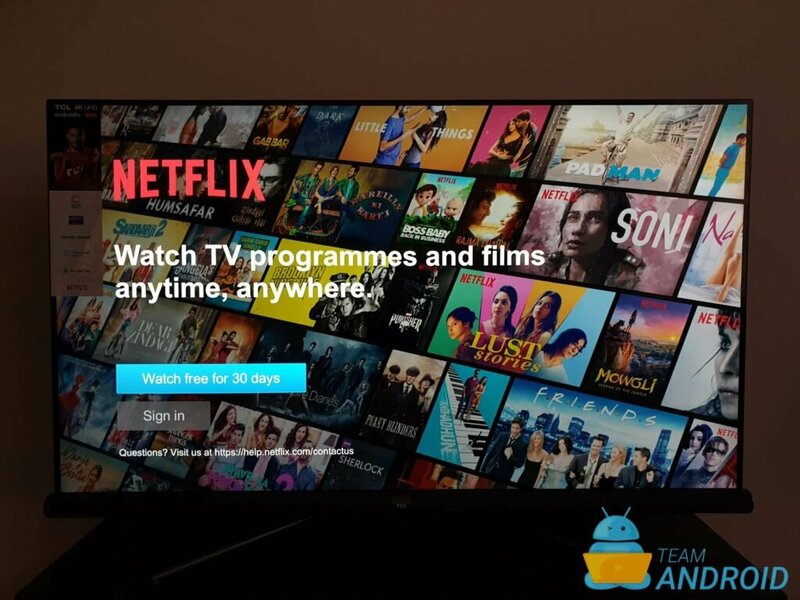 And will also interest more developers to bring their apps to Android TV. Overall the performance has been great. 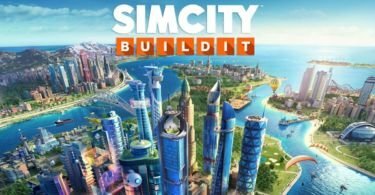 I rarely noticed any lag when browsing through the Home menu. 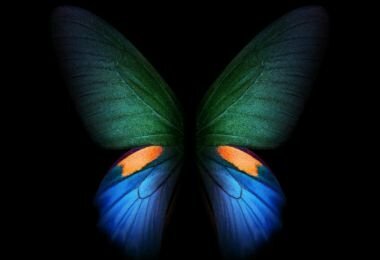 Apps are fluid and smooth. Graphics intensive games may not work very well, but lighter games like Into The Dead work perfect. I played it using a PS4 controller which I paired as an accessory using Bluetooth – solid connection there with not even a single drop! Just like all review conclusions, the question at the end comes up if this is the TV that you should buy or not? In my opinion, a definite yes. 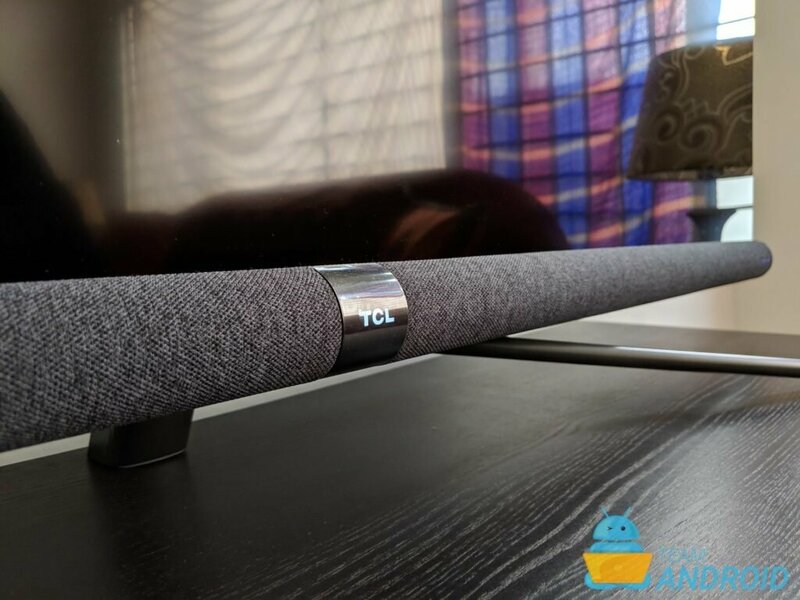 At this price and the feature-set TCL C6 offers, there isn’t much left to argue about. 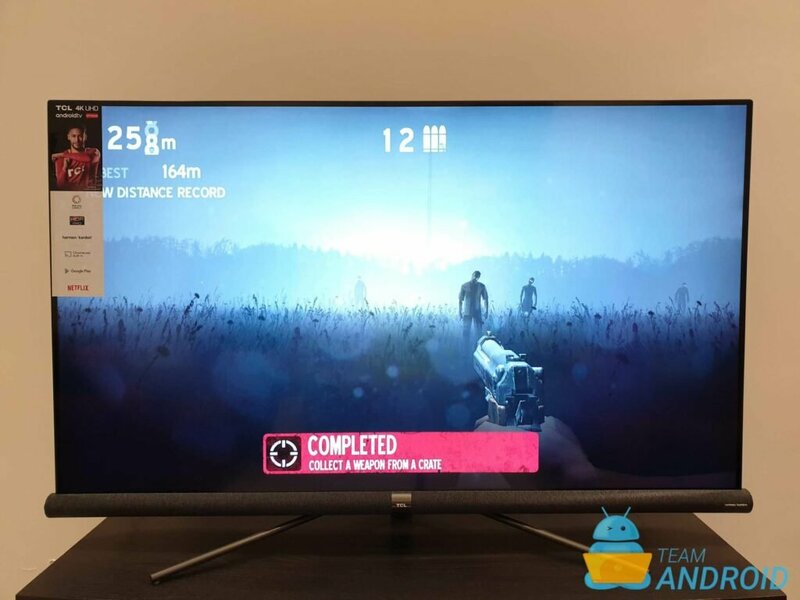 May be if I was a crazy audio-video expert, I’d have been able to point out something from the panel or the sound bar on this TV – but I did not. If you have been looking to get a big screen TV for yourself, this is the TV where you should put your money at.